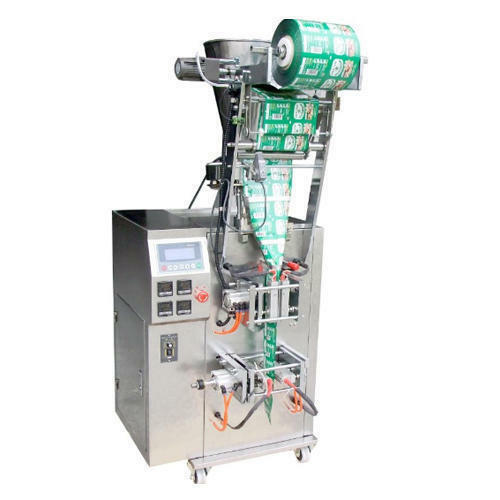 We are a well-known name, involved in the manufacturing of a wide assortment of Liquid Pouch Packing Machine, Tea Packaging Machine,and much more. We are a well-known name, involved in the Manufacturing of a wide assortment of Liquid Pouch Packing Machine, Tea Packaging Machine, Pepsi Pouch Packing Machine, Plastic Packaging Machine, Automatic Cup Filling Machine, Automatic L Sealer With Shrink Tunnel and much more. These are required in the market for their sturdy design and long service life.